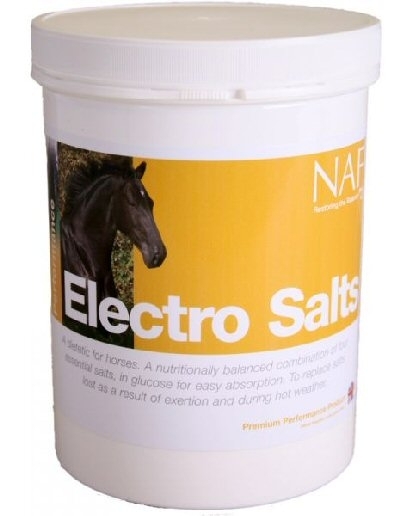 Electro Salts 150g A balanced combination of four essential plasma salts, to assist the restoration and maintenance of electrolytic balance after hard exercise in handy travel size. 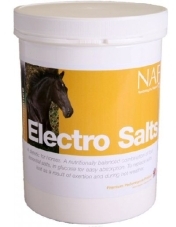 Ideal for taking to shows and competitions. Can reduce fatigue during travelling after event.